1. 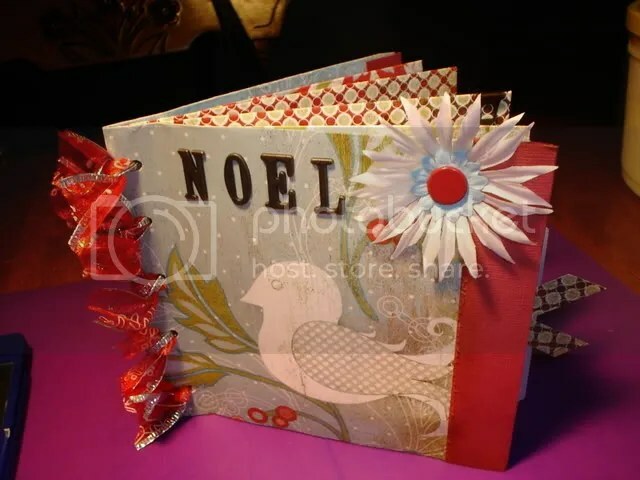 Fold over your first sheet of paper over the chipboard template. You should have a bit of an overlap where you will be able to glue. 2. Remove the chipboard template before you glue. Continue to fold the two other PP the same as the first. 3. 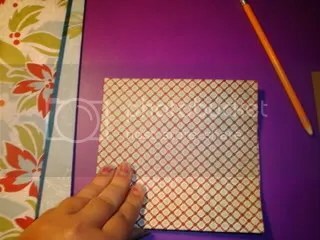 Fold all of your pieces in half again. 4. Place Your pages inside each other making sure you keep the pattern you want for your front cover on the outside. Using your crop a dile, punch 5 holes. 5. 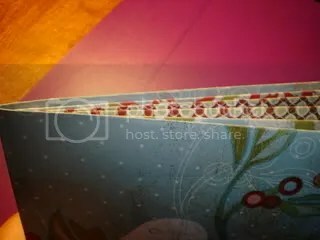 Add your ribbon along the edge to keep your book together. 6. 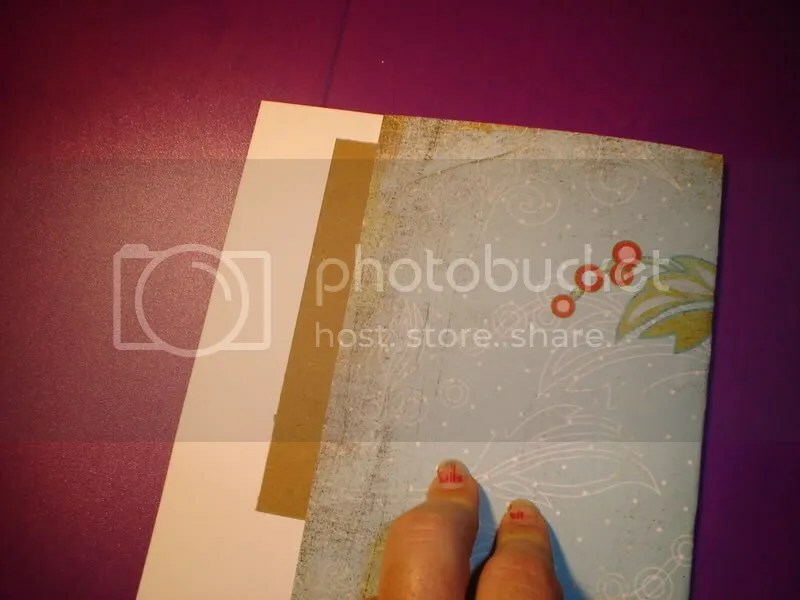 On the front and back covers you will use the 2″ x 6″ strips folded in half lengthwise and glue on the edge to overlap. 7. Cut out different shapes for the pockets. And embellish away! I thought this was a cool one! You can make this work with whatever you have on hand. I did mine with Halloween in mind but this is easily adapted to whatever occassion you need it for. 1. Cut your cardstock to 10.5 “x 5.0″. 2. Score your cardstock at 1.25″, 2.5″, 4.25″, 6″ and 8.25”. Now fold accordian style. 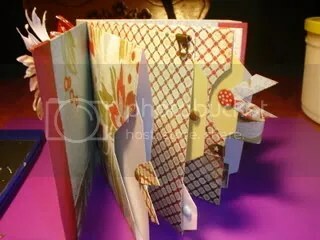 The smallest fold should be folded down as this will be the front of your card. 3. 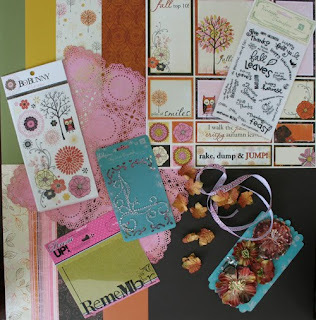 Now the fun part: embellish with stamps, punches, die cuts, stickers, chipboard, etc. Any theme will work. Come and get it!! 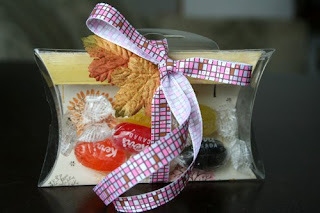 A beautiful autumnal kit just waiting for you. 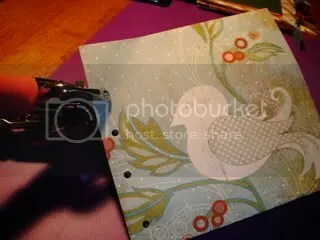 :0) And with a Full Kit purchase, you also get Scrapbooker’s Club House’s Sketch Duets. That’s 2 Free Sketches that come with your Full Kit purchase. Gotta love that! Treat yourself–you know you wanna! Get your preorders in here and view more kit samples here. Enjoy! Here are some samples that I did recently. It is truly a versatile kit where you can scrap kids and adults alike. Hope you like what you have seen so far and will feel inspired to get The Road Home kit for yourself and preserve some memories that will last a lifetime! Don’t forget that with a full kit purchase, you will receive our Sketch Duets–that is 2 sketches to jumpstart your creativity that are exclusive to Scrapbooker’s Club House! Technique Tidbit Thursday: Create a Birthday Banner! embellishments that coordinateYou know those jointed happy birthday banners you can buy in the store? 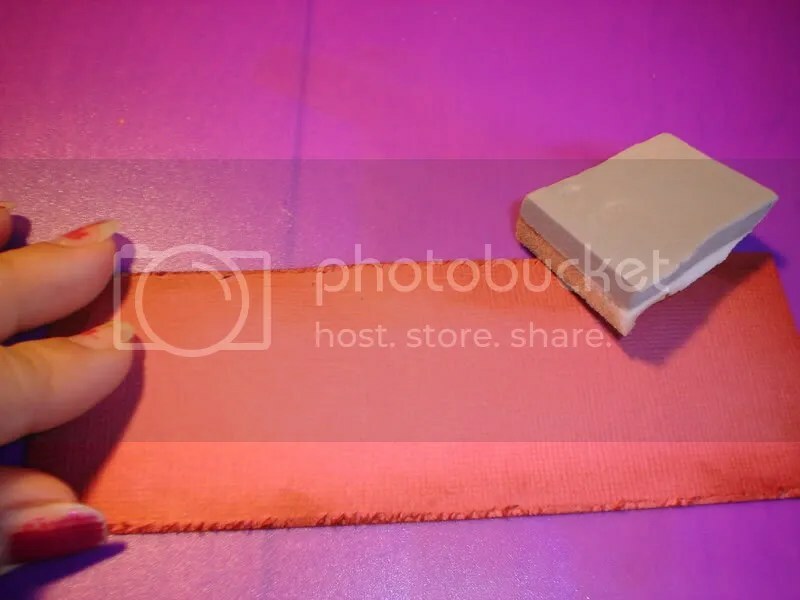 Well, I’m gonna show you how I make my own, using jumbo playing cards as the base. You can customize the colors and embellish to match your party perfectly! And everyone loves a homemade touch. If there aren’t any parties in your future, how about a welcome banner for your living room? Or maybe a smaller version for your kids bedroom door? You could even plan ahead and make one that says Merry Christmas or Happy Thanksgiving. The sky’s the limit! First I sanded the cards. Mine are right about 5×7. This got a bit messy, but was easily cleaned up with a damp cloth. After I had all the playing cards backed, I cut them out. I used a total of 5. Then you need to cover the other side. I used 2 different solids, and alternated them. I then took the 3 that would have the message and added a little contrasting color to the background and added the letters. I used stickers for this and overlapped them, mostly because birthday didn’t fit otherwise. 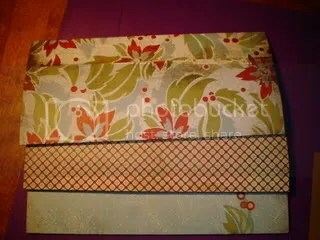 I added the eyelets to the corners 1/2″ from both edges and used ribbon to tie the cards together. The ribbon is the only thing I measured. It was a little over 6″ long. Here is a couple closeups of the end cards.